April Showers Bring May Wedding Flowers! If you’re planning to have your wedding in May, you may feel overwhelmed with the choices of seasonal flowers available. However, with so many types to choose from, you will have no trouble finding flowers to fit your color scheme, while staying under budget! We make all of the floral items for the weddings that take place here at Colonial Gardens Bed and Breakfast. After many years (and many different brides! ), we have a list of our favorite spring wedding flowers that fit into the budget and color scheme. Natural blue flowers can be hard to find. If you want to stay away from the dyed flowers (that can stain your dress), we love these natural options! These not only bring that beautiful blue color, but they also add visual interest. Their height adds a unique touch, perfect for centerpieces! Click here to see some delphinium centerpiece ideas! 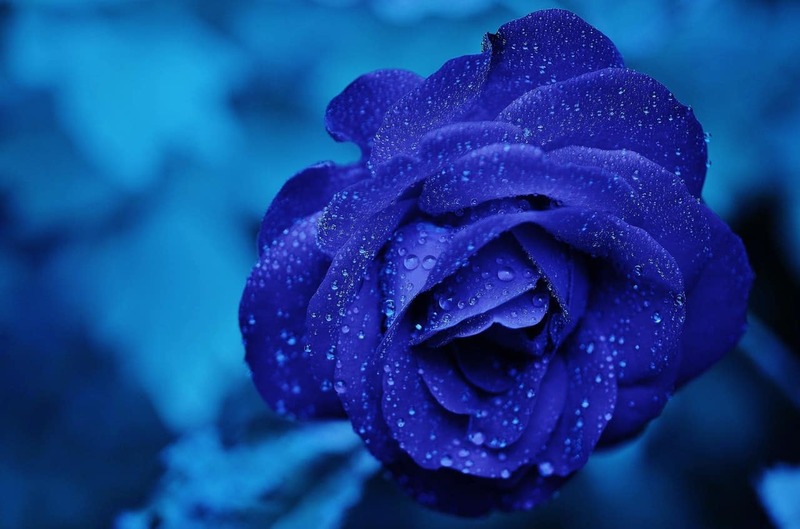 These flowers can come in a deep blue or violet color with a natural yellow accent in the center. Their shape and size makes them an absolutely perfect addition to any bouquet or boutonniere. Click here to see a beautiful iris bouquet! While pink flowers are not difficult to find any time of the year, we have a few suggestions of budget friendly flowers for your big day. Love peonies, but don’t have the budget? Ranunculus are our recommendation. Although they are a bit smaller, these flowers have the same delicate layering, creating a soft, yet modern look. Click here to see a cute ranunculus boutonniere! This one is a no-brainer. Natural, seasonal roses are usually inexpensive and easy to obtain. They can function both as a great structural flower or as an accent. You can find them naturally in a variety of colors, such as, pink, red, yellow, white, and cream. Click here to see a slideshow of rose bouquet ideas! While they also come in pink, we love the deep violet variety. While they are inexpensive, these flowers can pack a big punch! Their style and drama makes them great for tropical weddings! Click here to see these in a bouquet! Lavender is not only rustic and natural, but you get the added bonus of their beautiful aroma. We find that adding them to centerpieces gives the whole reception space a pleasant floral scent. And since lavender is also edible, you can add it into your menu, too! Click here to see the different ways to incorporate lavender into your wedding! This is one of our favorite go-to flower choices. They provide great color and serve to function as inexpensive, yet beautiful filler flowers. These are great if you have lots of centerpieces to fill! Click here to see how the alstromeria look in a bouquet! Although you can find these at any grocery store, these daisies are perfect for a special occasion. They can be found is bright yellows, pinks, oranges, and reds. These flowers are quite modern and just fun! Click here to see all the colors of gerbera daisies! While Lily of the Valley can be very expensive, calla lilies are a great alternative. 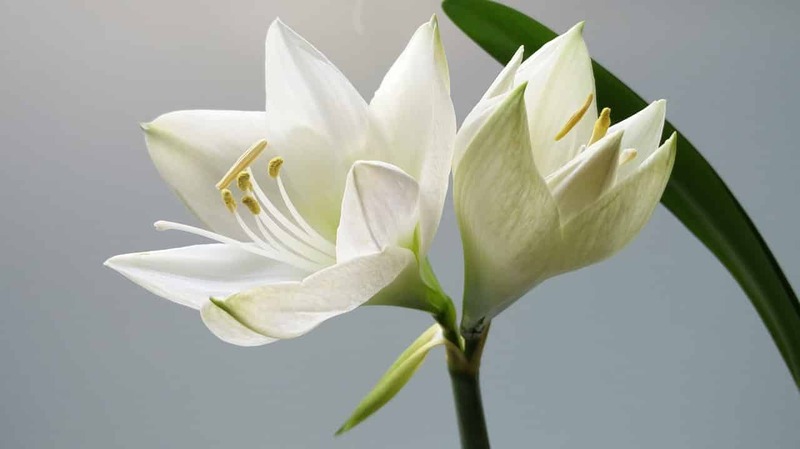 Bouquets and arrangements that are entirely white can tend to be a little visually flat. 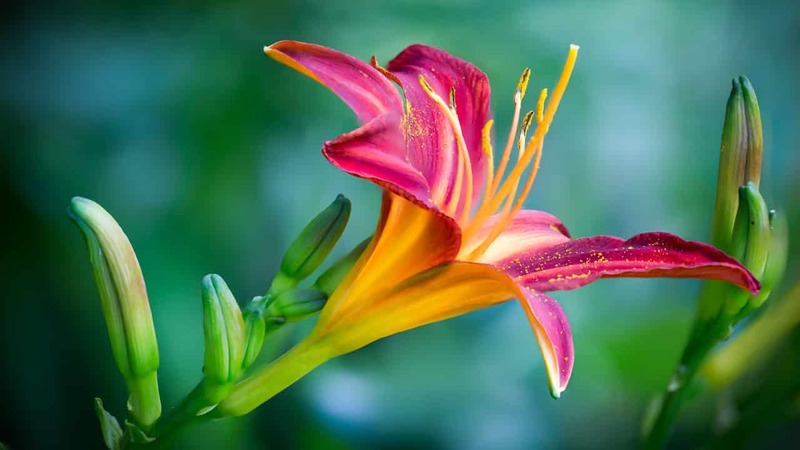 However, adding in the lilies gives an extra dimension that looks great on the day and in photos. Click here to see calla lilies in bouquets, centerpieces, and more! We love hydrangea. Their shape and the colors they come in make them easy to integrate into different types of arrangements. In addition, because these are so easy to work with, they are a great starter flower if you plan to create your own arrangements for your wedding, but have limited floral experience. Click here to see white hydrangeas! 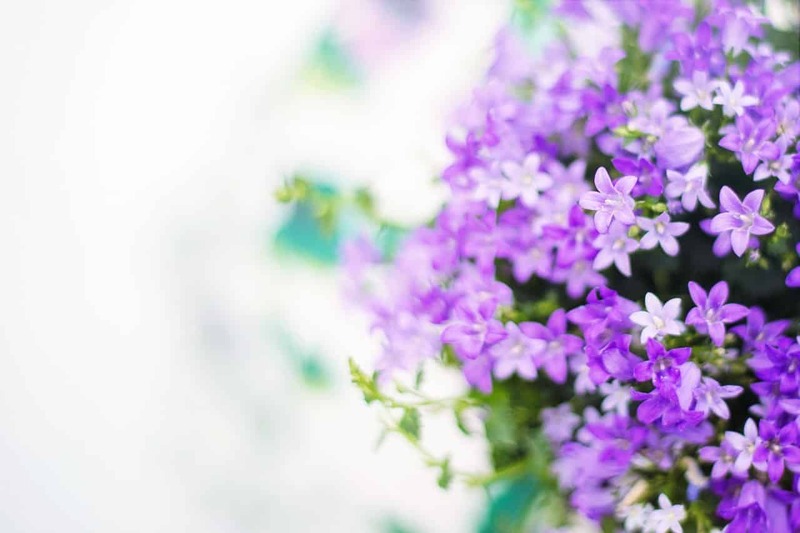 There are so many other flowers available in May, but these are our go-to, budget friendly flower choices for your spring wedding. 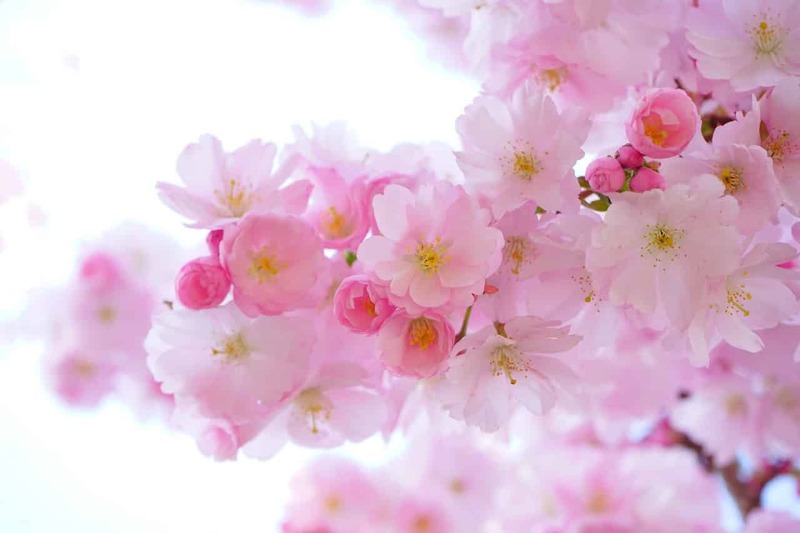 What are your favorite May flowers? This entry was posted in Tips, Weddings and tagged budget friendly, May, spring wedding, wedding flowers by joy. Bookmark the permalink.